You’re welcome! They are so fast, I thought some people might want to make them for last minute get-togethers or gifts. Thanks for posting the recipe, Becky! The do look tempting! You’re welcome. They do taste good. I had to freeze the extra ones, so I wouldn’t gobble them up! 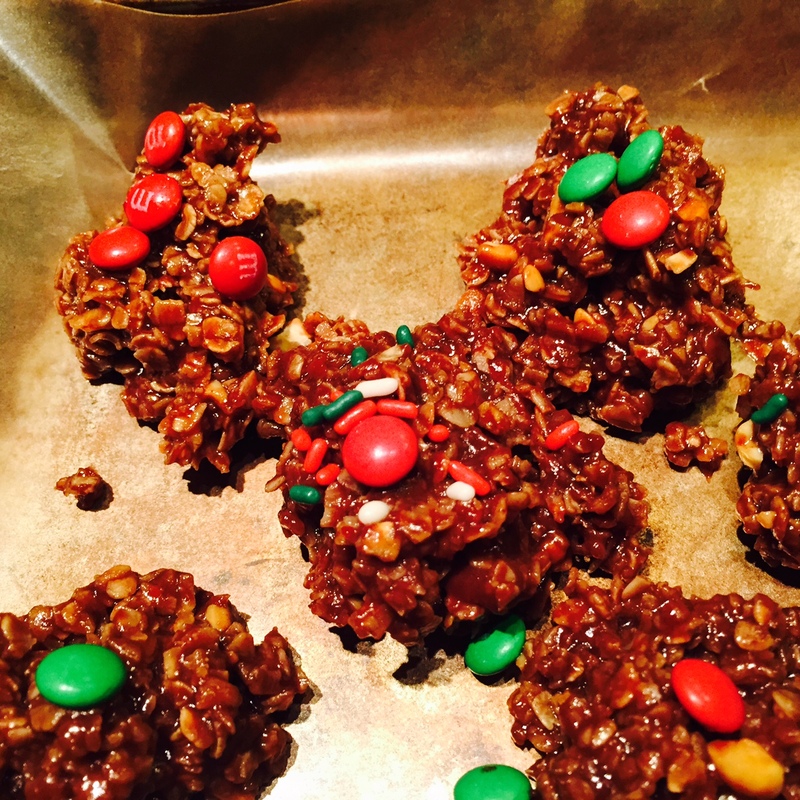 This recipe is like a cross between 2 no bake cookie recipes I already make. I love that these are pantry staple friendly, very few ingredients and easy to make. Thank you so much for sharing. I have already pinned it to my Pinterest board. I can’t wait to try them! You’re welcome. I also love the fact that I always have the ingredients to make them and they are super fast–just right for last minute occasions that might come up!